There may not be a more important or costly home construction project you’ll undertake. So you’ve hired an experienced roofing company like Eastbrook Construction to replace your roof. Now you need to know what to expect on your big day! Preparing for your new roof installation doesn’t take long and requires you to do just a little bit of planning. We promise to get ready for your new roof won’t be taxing and you can take as long (or as little) time as you choose. -First things first, look up top in the attic before the install. If you use your attic for storage make sure to cover or remove any valuable items that may fall and break. It would be a good time to look to see if there are any inside structural problems as well. Depending on the roof and variables in the installation; like if the decking needs replaced, the structure is critical. -Walk the perimeter of your home and look for valuable or breakable items that could be damaged by falling debris. Garden items, decorations, flags, dog houses, bird feeders, etc. Also, it should be clear as to not inhibit the roofers and make it safer in general. -In areas like Lake Sherwood in Commerce Township, many homeowners still have septic tanks/fields. Make your local roofing company aware of it. Putting stakes with string around it isn’t a bad idea either. -Make sure that any hanging mirrors, art, and other valuable items hanging from the walls or near ledges are safely removed or stored. There will be a lot of banging and hammering which will shake your home and can cause damage if items fall from the walls or ledges. Don’t forget Tv’s, Photos, glass, etc. -As we said, there will be a lot of loud noise! Hammering, hoist machinery and stomping (or what sounds like it) can be a little unsettling. If you, a family member in your home, or a pet might be disturbed or be affected by this, we suggest avoiding the home during the install. -Parking on the street will be necessary during the install. There will be debris being removed from your roof and we don’t want your car to be trapped or damaged during this time. Of course, if the garage is attached and is being re-roofed, then; automobiles, motorcycles or recreational vehicles should be parked elsewhere. -Keep pets and children safe by not letting them roam around or below the construction zone until after the roofers clean up. There may be power tools with sharp edges out, so please keep a close watch on them. -For a proper clean up, the most experienced and conscientious roofing companies will need access to every part of your yard around the roof. Please make sure any gates are unlocked and pets are removed from the cleanup area. 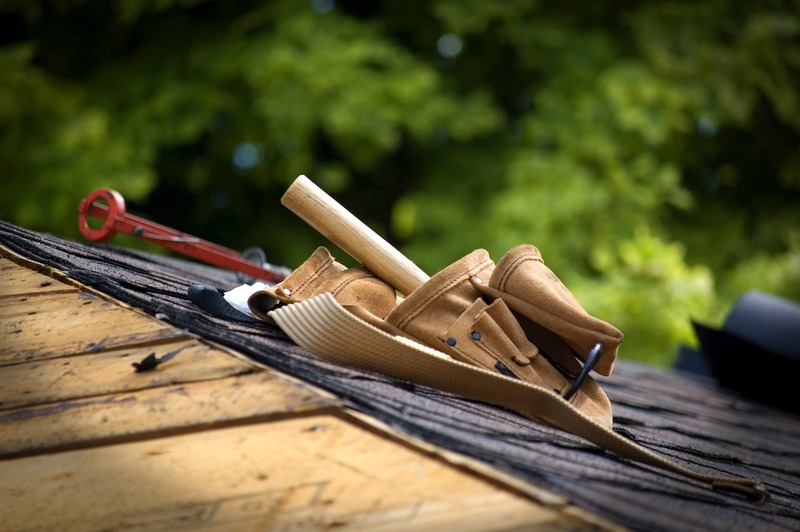 Being well prepared for a new roof installation will give you peace of mind and promote safety. Eastbrook roofing company will help you prepare and make sure that our work area is cleaned up properly. We’ve done hundreds of roofs in Michigan and many in Commerce Township, so we can answer any questions you have.